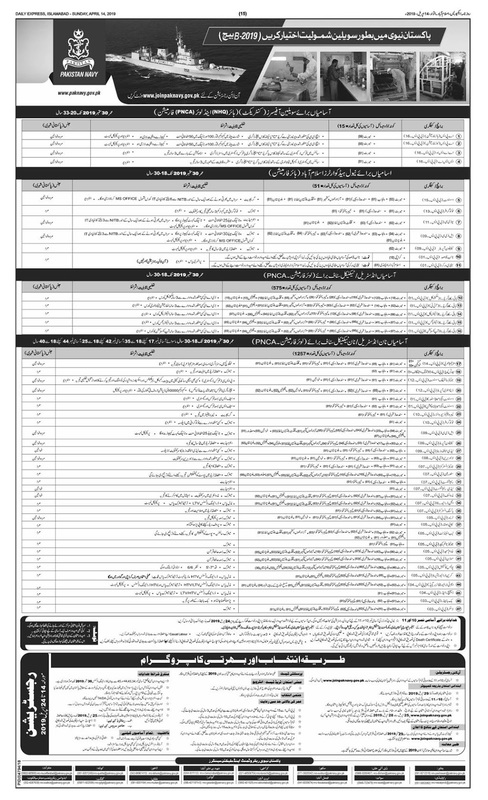 Jobs Description: Pakistan Navy Jobs April 2019 can be viewed in our site. Join Pakistan Navy in Batch 2019. Pakistan Navy is one of the best Navy Forces in the World. If you want to join Pakistan Military Forces so its best chance for you.